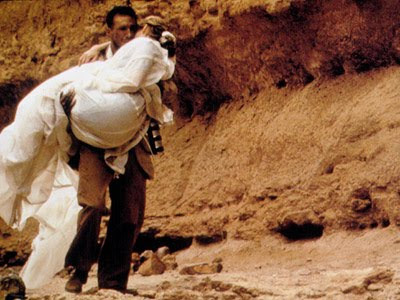 TONTONFILEM: Sedutan "The English Patient"
"And all the names of the tribes, the nomads of faith who walked in the monotone of the desert and saw brightness and faith and colour. The way a stone or found metal box or bone can become loved and turn eternal in a prayer. Such glory of this country she enters now and becomes part of. We die containing a richness of lovers and tribes, tastes we have swallowed, bodies we have plunged into and swum up as if rivers of wisdom, characters we have climbed into as if trees, fears we have hidden as if caves. I wish for all this to be marked on my body when I am dead. I believe in such cartography - to be marked by nature, not just to label ourselves on a map like the names of rich men and women on buildings. We are communal histories, communal books. We are not owned or monogamous in our taste or experience. All I desired was to walk upon such an earth that had no maps." am I K in your book? and swum up like rivers. "All I desired was to walk upon such an earth that had no maps." 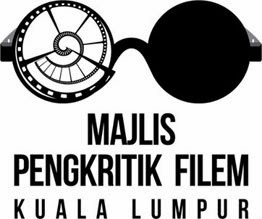 dalam filem pun ada appear. 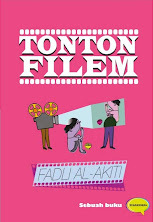 mana ada dlm buku tu, hlm berapa? tumpang tanya adakah saudara dpt download cerita misteri rumah tua dari link blog yg saudara berkan tu?